Forest Park is one church in multiple locations to better serve you. 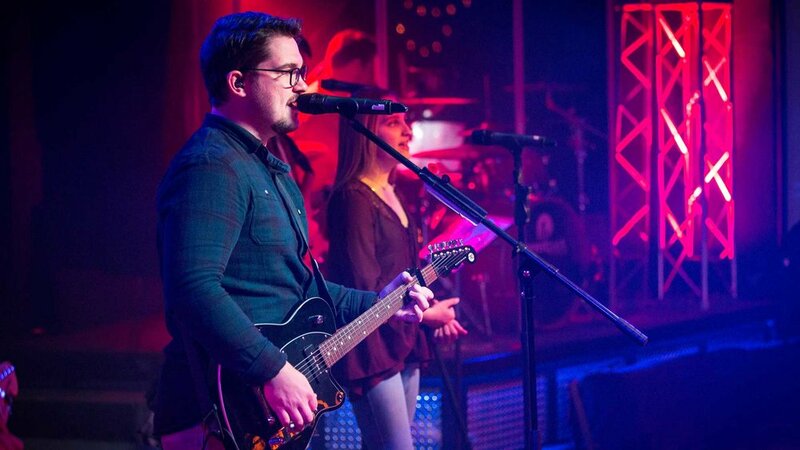 Some people connect better with God through a blend of old hymns and newer choruses. Some people prefer the latest praise music. At Forest Park Joplin, you have both options. If you worship during the first hour, you can stay for Bible study (we call them LifeGroups) the second hour, and vice versa. Pick the service that's best for you and show your love to God through worship. Forest Park is a church for all people. At Forest Park Carthage, you can be part of a church that longs to reach our community and our region in a fresh and powerful way. From the parking lot to the Café to Kid City, everyone is made to feel welcome. No matter where you come from or where you are headed, God has something special in store for you. At Forest Park North, your family will find a place to worship, grow and serve. You will have the opportunity to help make a difference in the community, the world and your life. We get excited about meeting new people and can't wait to get to know you more. At Forest Park North, you're invited to take your next step toward God. Get ready for a life-changing experience in Forest Park Kids! God loves your kids, and so do we. Forest Park Kids helps children know and love God in a fun and safe environment. Your kids will love it! Every week, students grades 7-12 "Unite" together on each campus with great music, powerful messages, and student LifeGroups in a service called "Unite." You'll also love taking part in missions trips, summer camps, community service projects, and fun times at the church and off-campus. Mostly you'll have the opportunity to know and love God on a deeper level. LifeGroups at Forest Park do life together! Grow, learn, play, and build your faith with friends. You'll grow with God and with others. Ready to try a LifeGroup? Find yours today by clicking the button below!